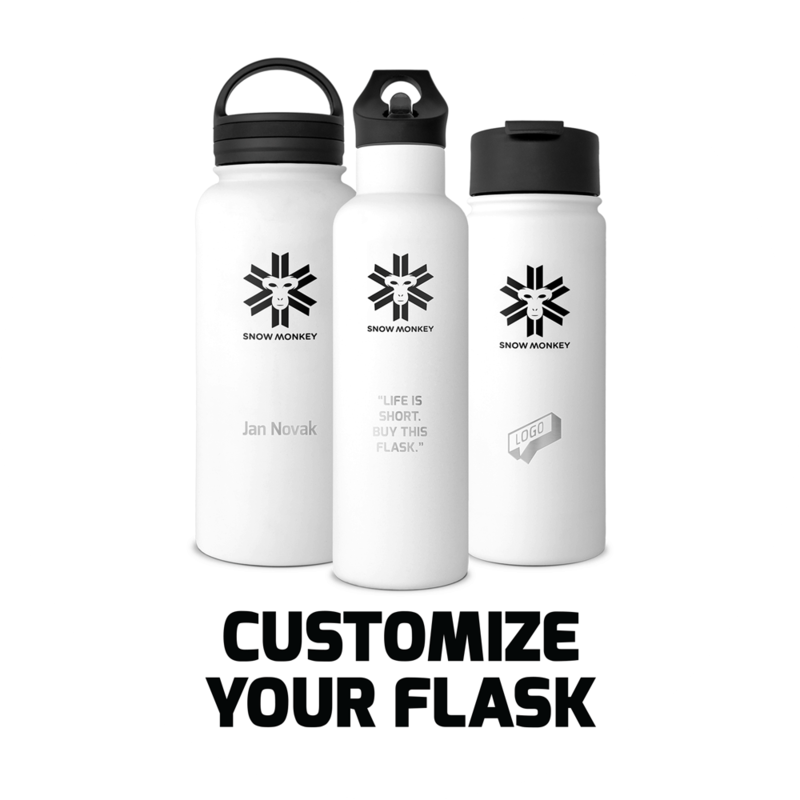 All orders placed during working hours before 2 p.m. will be shipped the next day provided the flasks are in stock. Orders marked with an advance payment will be shipped as soon as the deposit to the bank account had been received. Orders placed on weekends or holidays will be sent immediately on the next working day. For products that have a separately specified delivery time, this will be kept. After delivery and payment of products the invoice will be sent to the customer by the company SAVIN d.o.o. All prices and costs are shown on the invoice. The customer is obliged to check the information before ordering. Invoice (UPN) to the company account. We accept payement via Paypal processor. All major credit cards are accepted ( MasterCard, Visa, AmericanExpress… ) via Paypal processor.